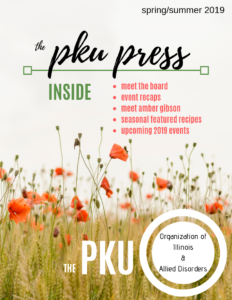 The PKU Organization of Illinois. 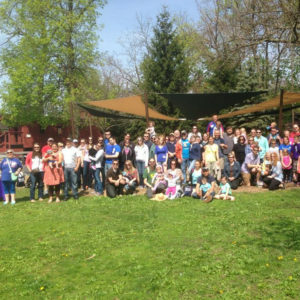 Serving the PKU and Allied Disorders Community. 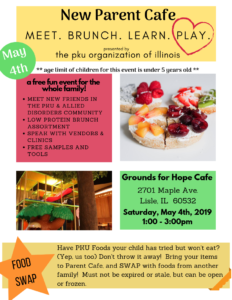 The PKU Organization of Illinois was formed in 1969 by parents and medical staff from the PKU community hoping to be a resource to other families with PKU. This is still the case today. 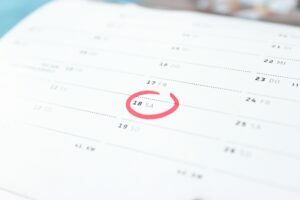 In addition to PKU families, we support teens, adults and those who have left diet who hope to return. In addition to PKU, we support 16 Allied Disorders.